2017 is an important year for Casa Decor. In this 52nd edition, this event turns 25, a quarter of a century after which the exhibition has now positioned itself as one of the most important interior design fairs in the world, both in terms of visitors and media attention. 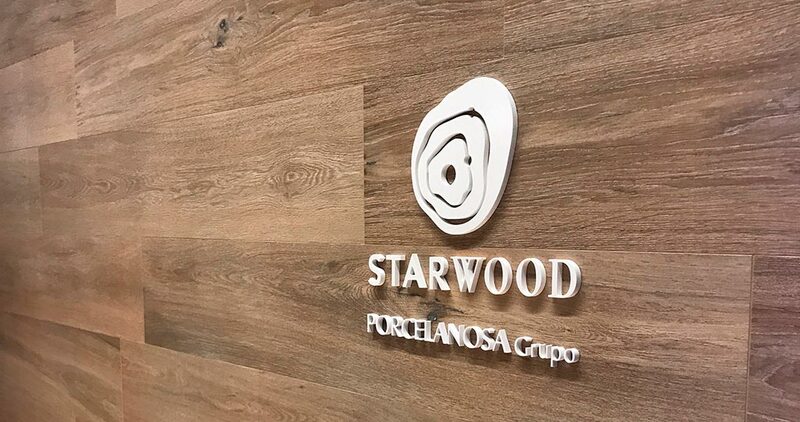 Therefore, it was crucial that the PORCELANOSA Grupo was present at Casa Decor 2017, and it was, through the new Starwood wood effect collection. Starwood is timeless craftsmanship, a product that takes visitors into deepest nature and, from the very first day of the exhibition, the Tanzania model has fascinated one and all. To recreate it, a modern, contemporary and cozy simulated room was chosen through the Tanzania Almond series for the flooring, combined with the same model and tonality, with the decorated Ice being used for the coating. This finish for the wall stands out because of its straight and parallel lines that are in perfect harmony, an aesthetics that along with the Starwood Tanzania floor tiles, make continuous and captivating decoration easier. 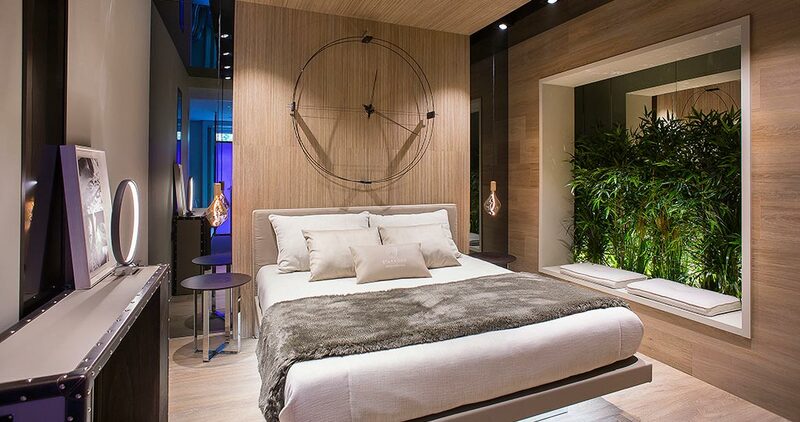 Regarding the rest of the bedroom furniture, the original great wall clock catches one’s eye, elegantly finishing off the scene. 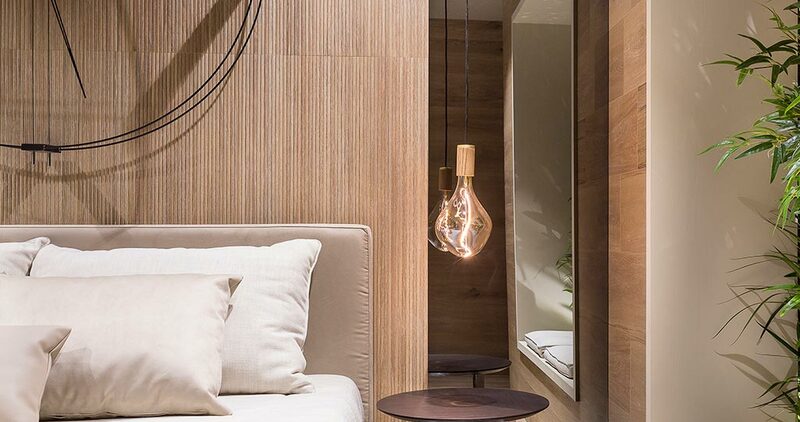 Casa Decor can be found at 8 Antonio Maura Street, in the ‘Los Jeronimos’ district, right in the heart of Madrid. A famous and privileged location where we can get to know the latest trends in interior design through the decorative exhibition of a comprehensive house. 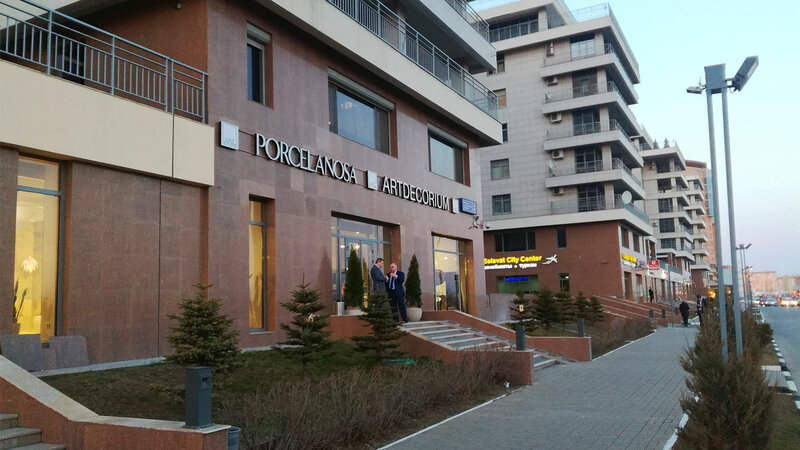 Starwood has had a privileged area set aside on the third floor of the building, space 49, a place with charm, set up among the 2,800 square metres that make up building. So far, since its opening on May 10, many people have visited this interior design exhibition, the most exclusive in Europe. The expected attendance figures are ambitious, bearing in mind that last year the event received about 40,000 visitors, with up to 80 companies taking part. 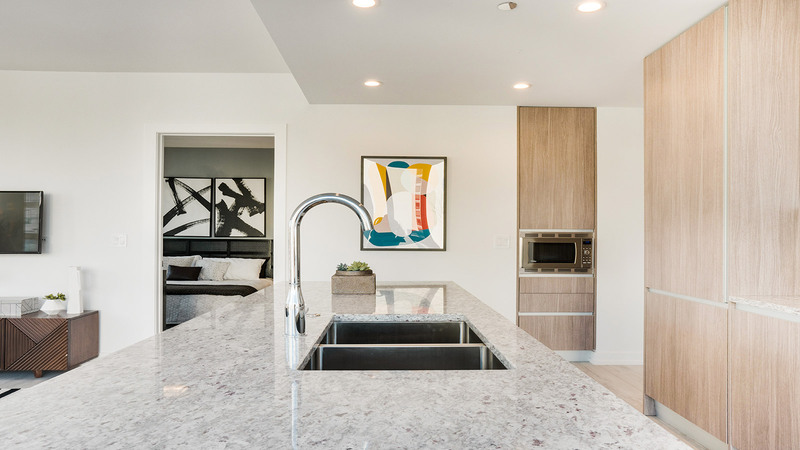 Once again, Casa Decor has been a golden opportunity for individuals and professionals to be inspired and to get to know all about the latest news in interior design. It is also possible to participate in different presentations and round-table discussion with personalities from the sector. The presentations are about a common thematic axis: the design evolution since 1992 and new decorative trends and market demands. 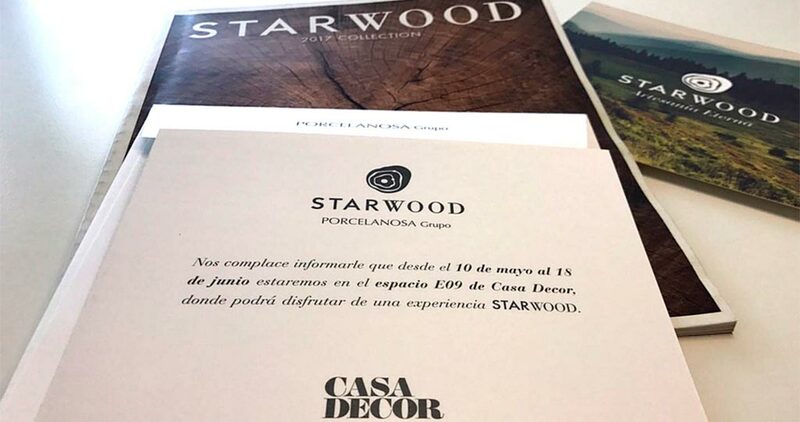 Tanzania Almond is the Starwood model exhibited at Casa Decor 2017. However, this ceramic wood imitation collection for floorings and coatings is much wider, as presented at the 24th International PORCELANOSA Grupo Global Architecture and Interior Design Exhibition. And Starwood is made up of four series: Tanzania, Vancouver, Nebraska and Minnesota, which, in turn, are available in different colours and finishes: Ice, Desert, Noa and Eden. 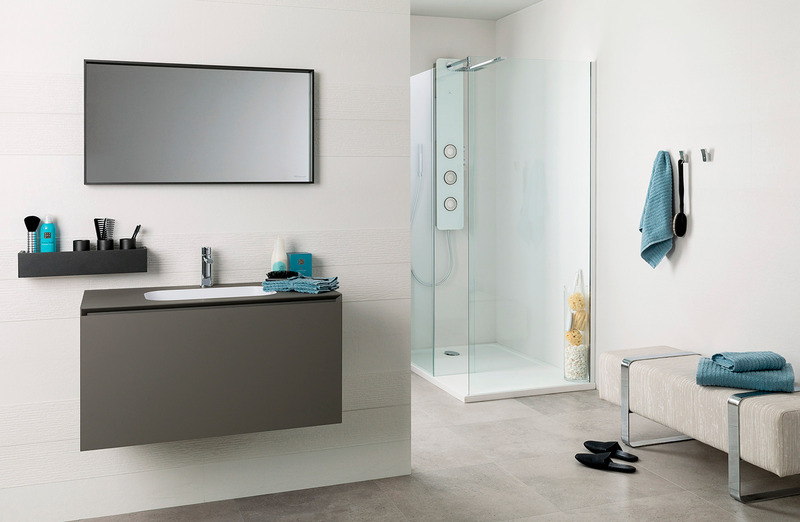 The aim of this aesthetic versatility is that they can be combined with each other, as well as being fitted in any space. In addition, its guarantee of strength and durability make it ideal for both indoor and outdoor areas. In all of its versions, the product has matte, shaded colours, meaning its surface finish has a natural non-glossy appearance. Casa Decor 2017 and the Starwood space will be open to the public until June 18.